April, 2018 - The national football team won the King's Cup, during the celebration of King's Day. Read more. 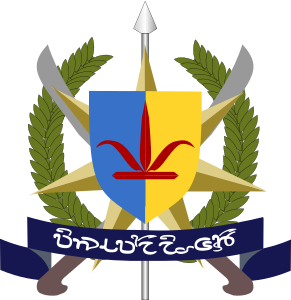 October, 2017 - Parliamentary elections confirm the majority of Party of Progress of PM Sindi Wisnumatan. Read more. June, 2017 - The FICT Games 2017 was played in Kaupelan in the first two weeks of June. Athletes of 13 FICT countries played 22 sport modalities. Voskia won the Games with 3 gold, 2 silver and 4 bronze medals. Kaupelan ranked sixth with 2 gold, 2 silver and 1 bronze. April, 2017 - The Green Line of the subway was renovated in Purikali and two new stations - Hamon and Matris - were inaugurated on the King's Day. King Edward, king of Amargo, visited the country on April 10-11. On April 11, the Parliament rejected the end of compulsory military service. Read more. 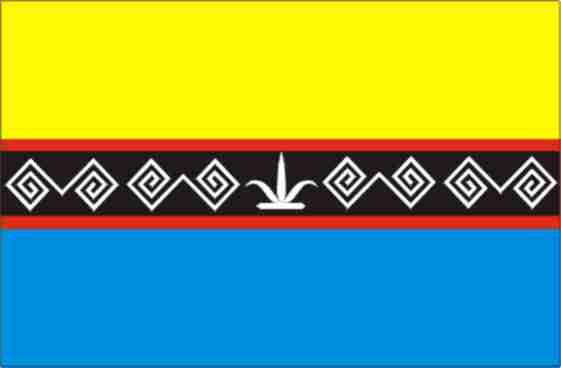 March, 2017 - The president of KAD17, the organising committee of FICT Games 2017, Ms Yabidi Watimahi, confirmed the games for the period from June 2nd to June 18th. December, 2016 - PM Wisnumatan visited China and Amargo. Read more. January, 2016 - Government changes the income taxes. FICT Games 2017 being prepared. Read more. December, 2015 - Government is studying retake the building of nuclear plant. FICT Games 2015. Read more. September, 2015 - The country faces an economic crisis. HM King Kira II to pay a visit to Kronenburg. Read more. 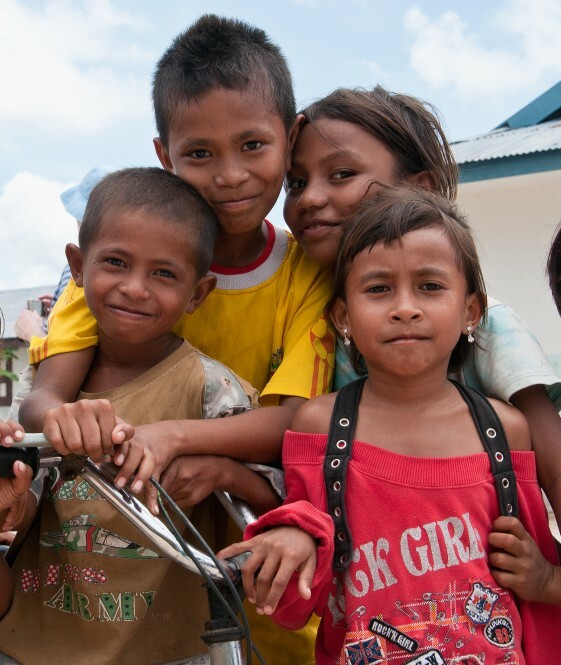 November, 2014 - A violent earthquake causes more than 100 deaths in Wisanyo. Read more. February, 2014 - King Wasahi II which abdicated in 2009 in favour of his son Kira passed away on February 22. 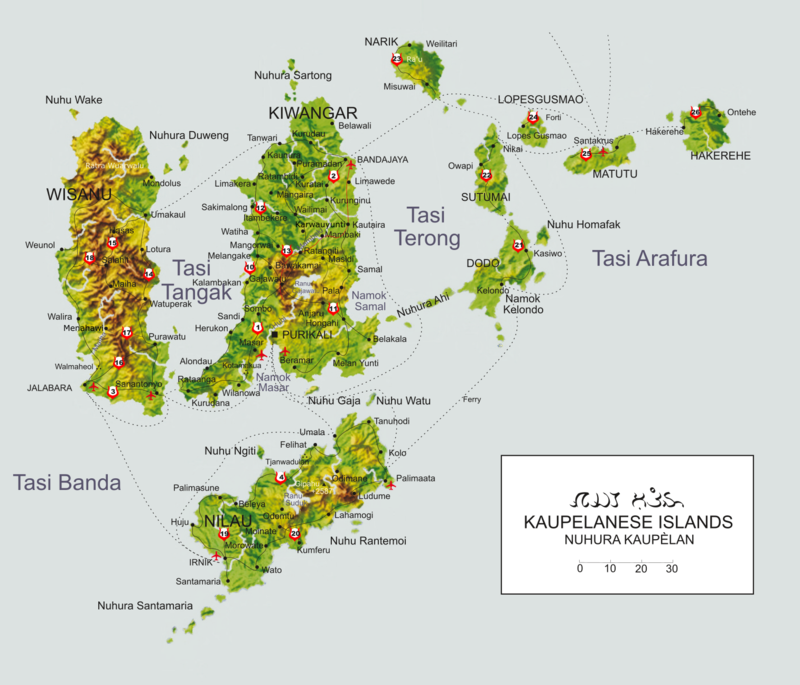 Languages: Kaupelanese and English (both official); Wisanyo, Haimarata, Palayanga and Terong (Kaupelanese dialects); Taumelan, Waimahui, Forti (Portuguese dialect); Kelo and Paro (Suduk dialects); Moinate, Hakereh and Atawodo.